I read this article and found it very interesting, thought it might be something for you. 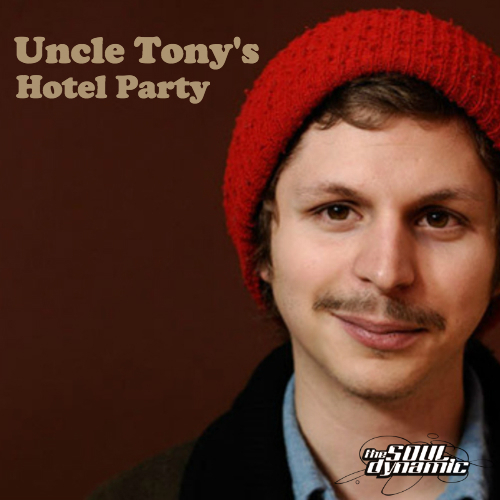 The article is called “Uncle Tonys Hotel Party” | Tuesday Mixtape and is located at https://www.thesouldynamic.com/uncle-tonys-hotel-party-tuesday-mixtape/. Hello, the good people of the internet. We’ve arrived boxed wine in hand, cigarillos in tote, and ready to hit ya with that one-two punch you saw coming from 10 miles away. Tuesday’s here and like most Tuesday’s we’ve updated our weekly collection of tunes to satisfy your musical thirst for life. This week’s mixtape, Uncle Tonys Hotel Party is a collection of songs that encompasses your crazy Uncle’s pension for fast living, hard times and even wilder stories. Buckle up because it’s time to ride out. We like our rooms gently used…enjoy!